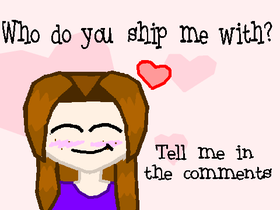 Luv: LOZ, Mario, Pokemon, Teen Titans, Kawai, Food and YouTube. If any of use want to ask questions/talk random stuff to me, just say in the comments on my profile. R.I.P Satoru Iwata ;-; we miss you! For The Sake of Zelda's Revenge- All Chapters! I WILL BE MAKING A NEW SCRATCH PROFILE!!!!! !